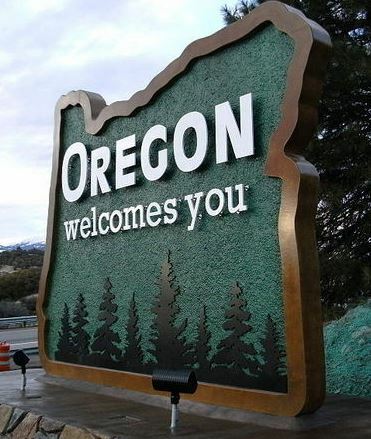 Oregonians are on the move by the hundreds of thousands, but it appears they’ve already found the state they want to call home. About 18 percent of the state’s population changed homes last year, among the highest rates in the nation. But the vast majority simply moved elsewhere in Oregon. Rural migration and people being priced out of Portland could help explain the high rate, said Risa Proehl, a Portland State University population expert. Nationwide, young people are moving to big cities looking for jobs or going to college, Proehl said. So the amount of movement relative to the total population is more significant in predominately rural states such as Oregon. The seven other states ranked at the top for internal migration: Nevada, Colorado, Oklahoma, Alaska, Nebraska, Arizona and Texas. Relatively urban states such as New Jersey, Delaware and New York had the lowest rates of internal migration, about 8 percent.